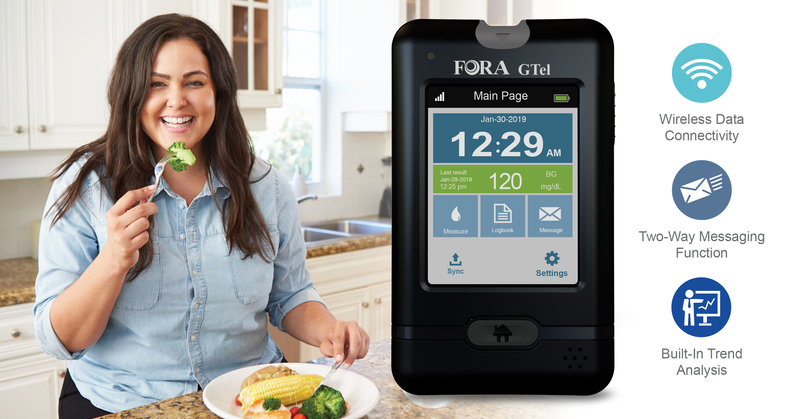 The FORA® Mobile Care Station, recently developed by ForaCare, Inc., is an efficient and convenient solution for nursing facility staff to easily measure vitals and consistently monitor their residents who have chronic diseases such as diabetes, hypertension, congestive heart failure and COPD. 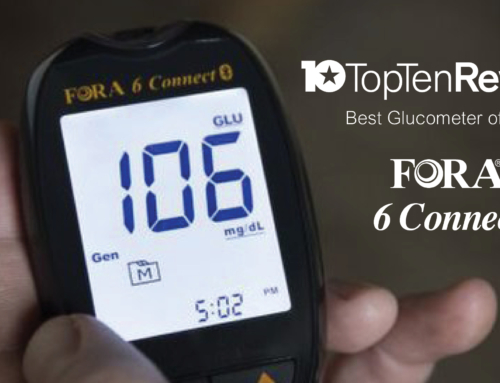 Five individual devices—used to measure blood glucose, blood pressure, temperature, weight and pulse oxygen—are arranged on one roller cart for portability and ease of access. 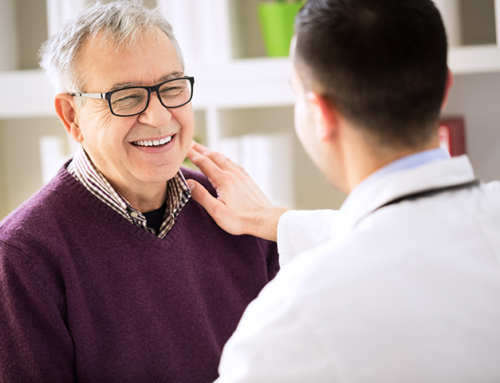 Each device included with the mobile care station meets or exceeds all HIPAA requirements because of complex encryption and authentication, lowering potential violation exposures. 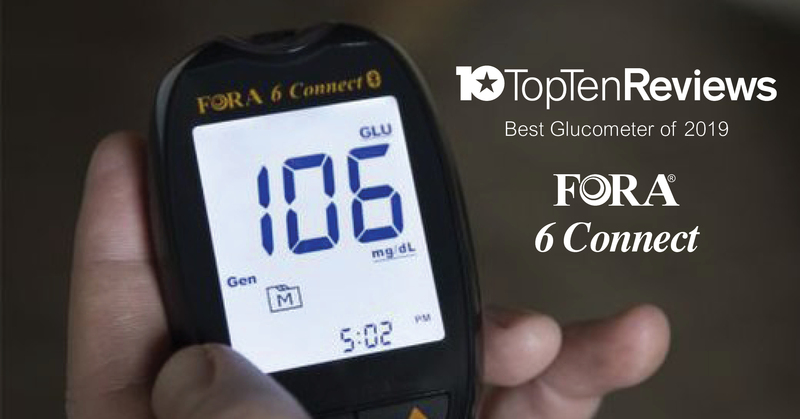 One of the unique devices included is the FORA 2-in-1 D40 Pro, which monitors both blood glucose and blood pressure. 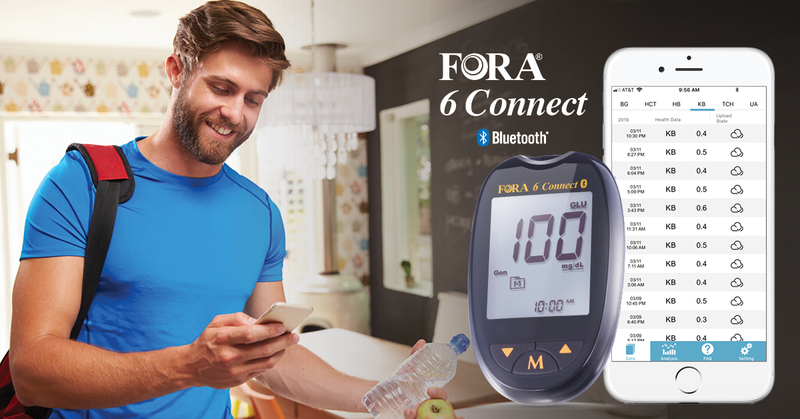 It has built-in Irregular Rapid Beat (IRB) technology, detecting potential risks before a problem arises. 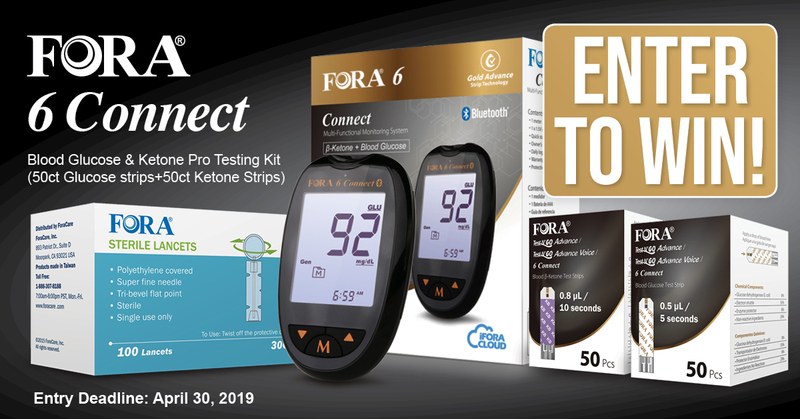 This D40 Pro in particular reduces costs by eliminating the need for two separate devices. 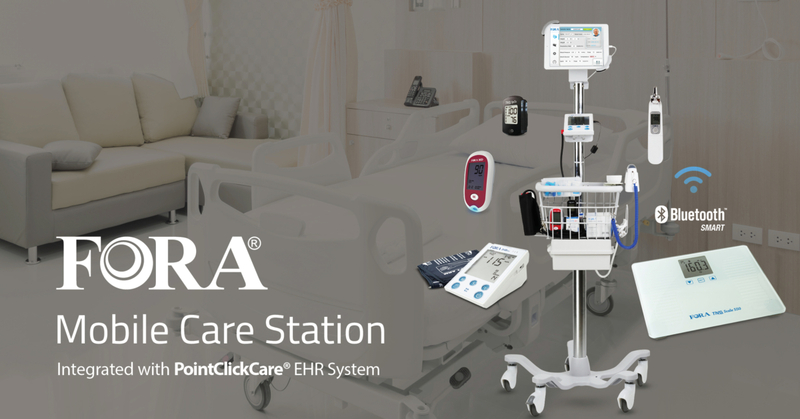 Additionally, the mobile care station reduces personnel costs by eliminating the need to manually enter measurements into the system. 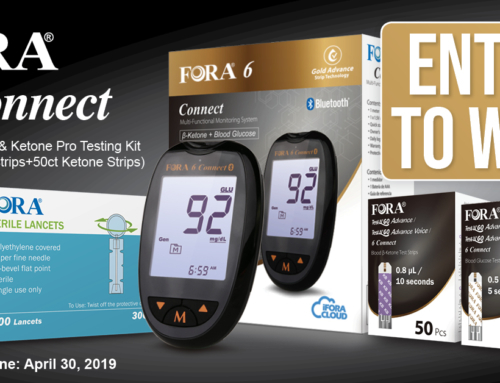 Vital sign measurements are wirelessly transmitted to the iFORA CS (PCC) app, located on the tablet attached to the mobile care station, and then integrated into the PointClickCare® Electronic Health Record system.The automatic data transmission reduces the possibility of human error. 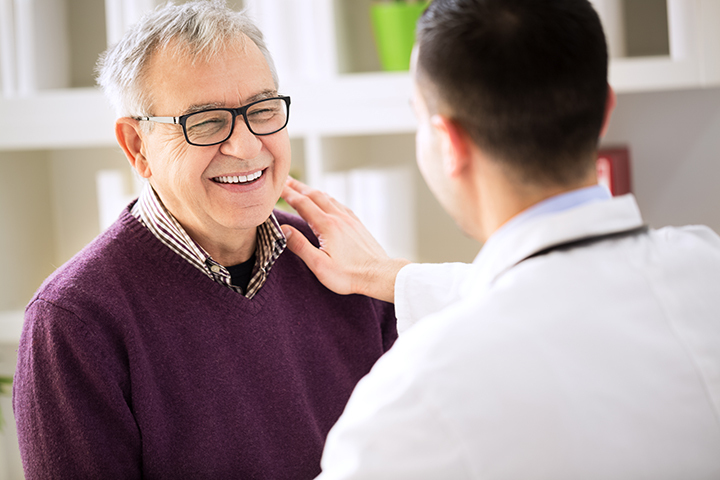 Health care professionals can log in to the EHR system with their credentials at any time to review the data and modify patients’ treatment plans accordingly. 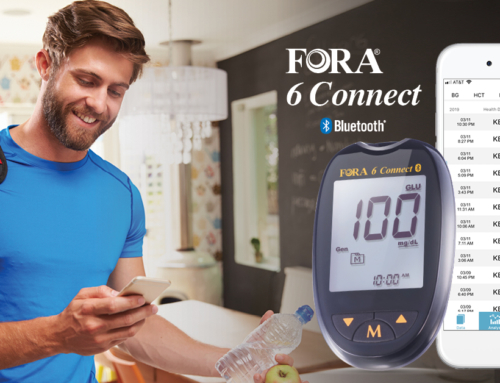 This aligns with the single, unwavering goal of ForaCare technologies, which is to lead to better health outcomes. 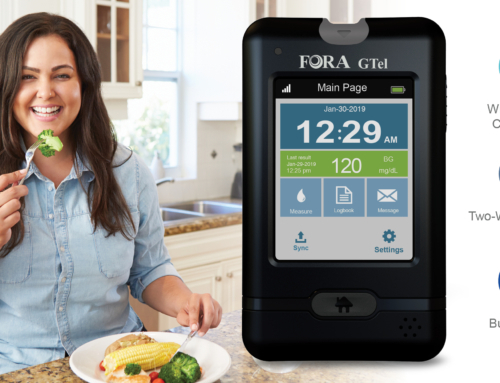 For more information about the FORA Mobile Care Station or to request a demo, visit http://foracare.com/mcs/ or call 1-888-307-8188 to speak to a sales representative.